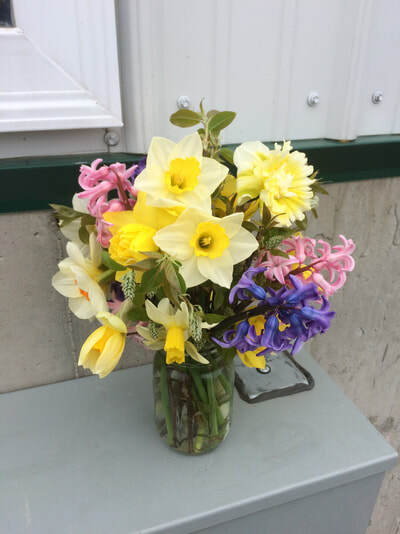 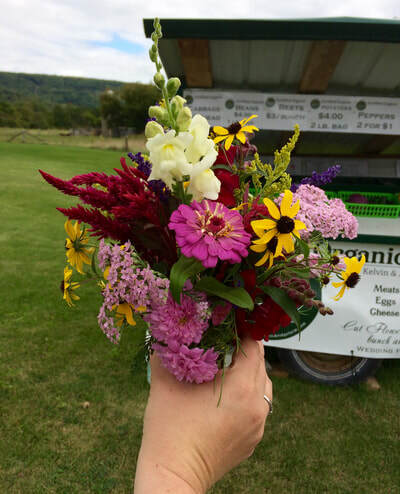 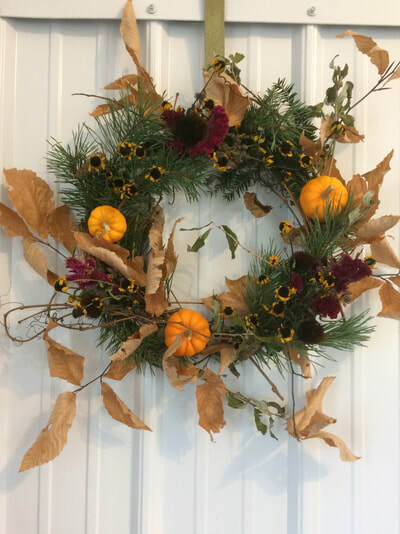 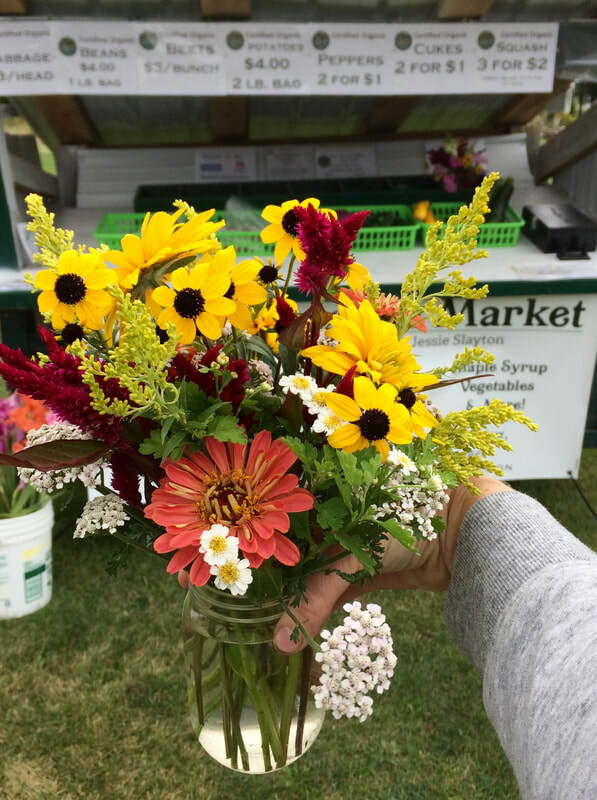 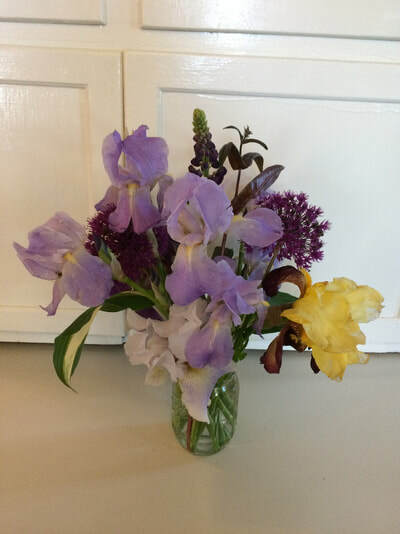 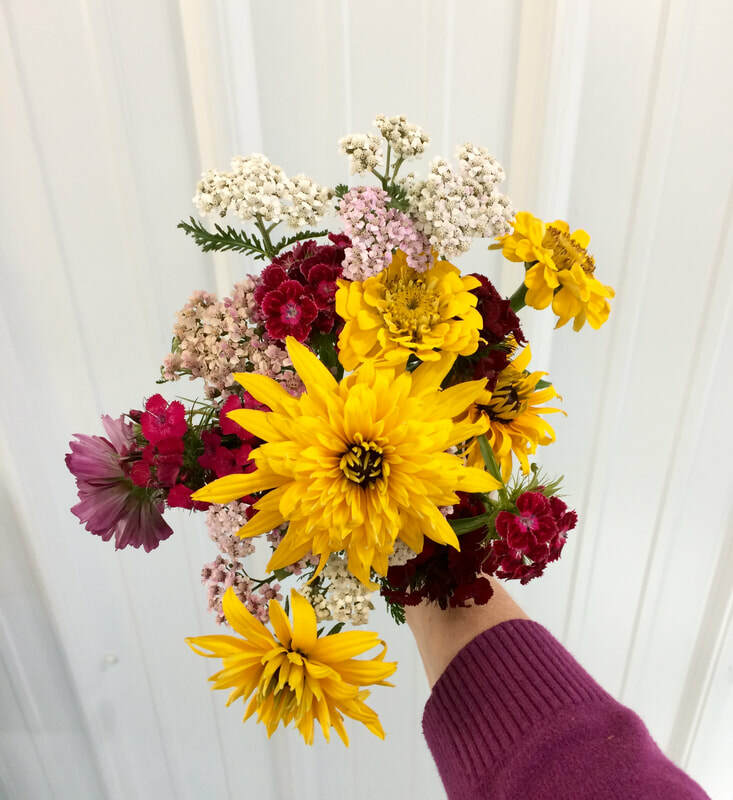 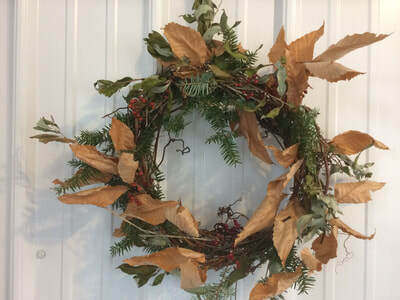 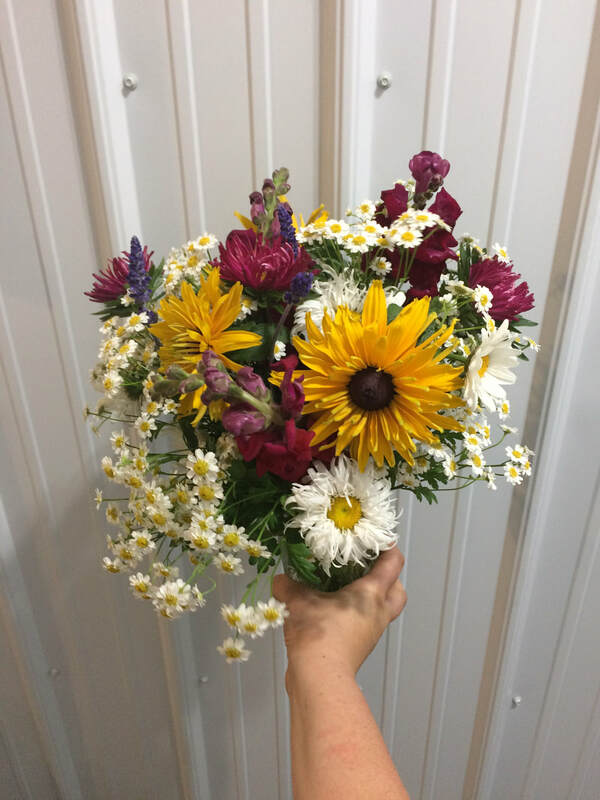 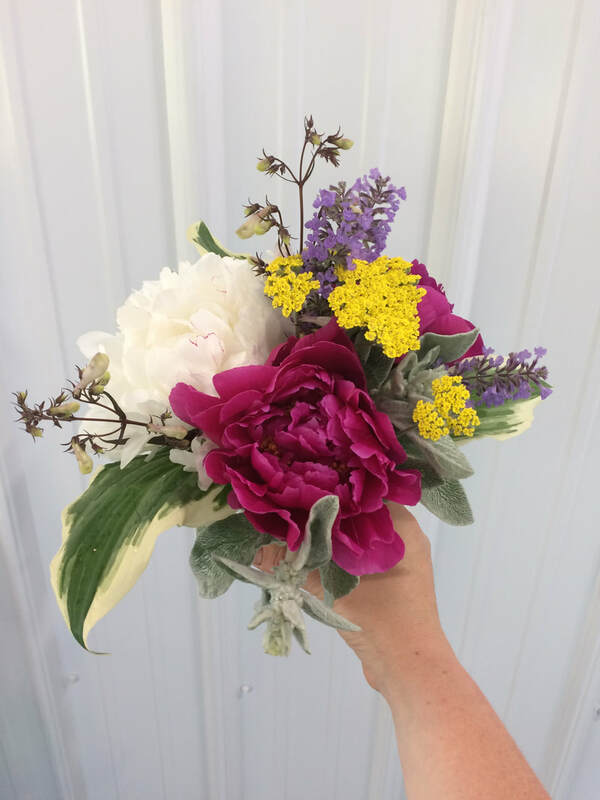 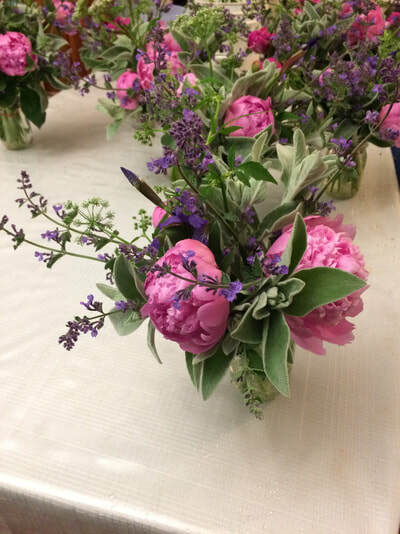 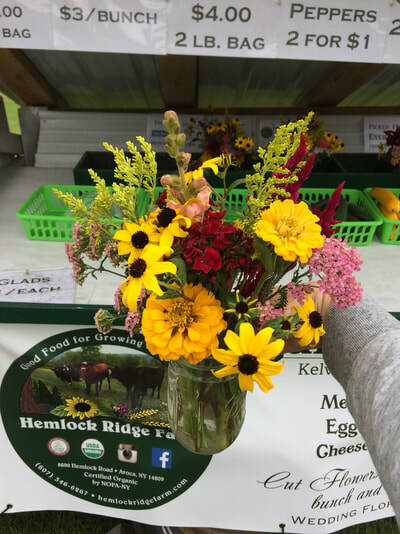 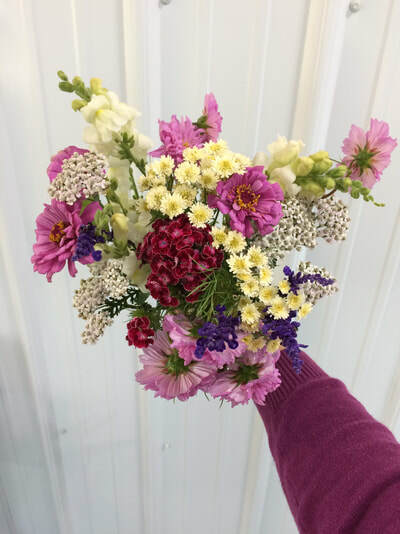 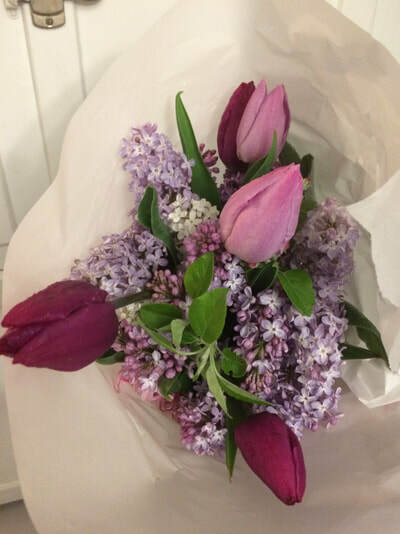 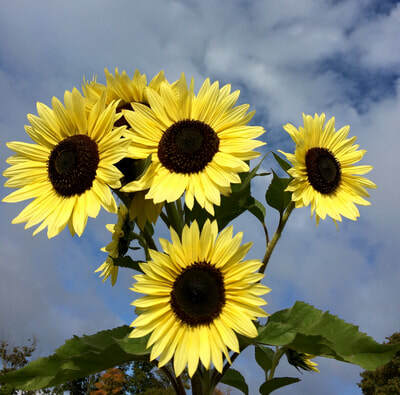 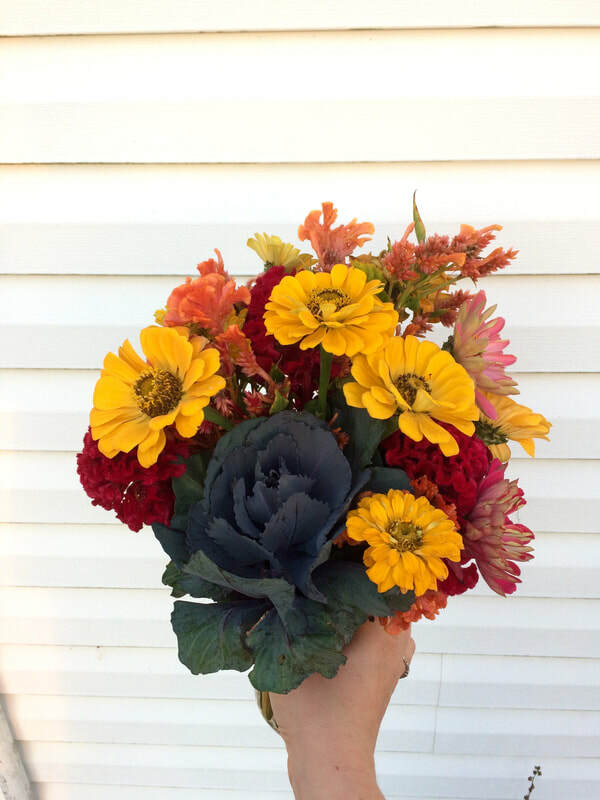 Sign up today, pay when you pick up your bouquet at the farm, all season long. Sign Up Today! Spring is coming!